If you have a vision we can turn your inspiration into a beautiful functional work environment? Properly designed space helps to bring your work environment in line with your business goals. Great design increases sales, both in retail environments where the space is designed for consumers, and in commercial or corporate office environments where it contributes to productivity, team building, and the overall culture of your business. From construction, design and fit out TRS have the team, the expertise and the experience you need to make your vision come to life. Whether you need just a few hours of consultation and suggestions to get you started, or full project management through the completion of a project, we can customize our service package to the needs of your company. 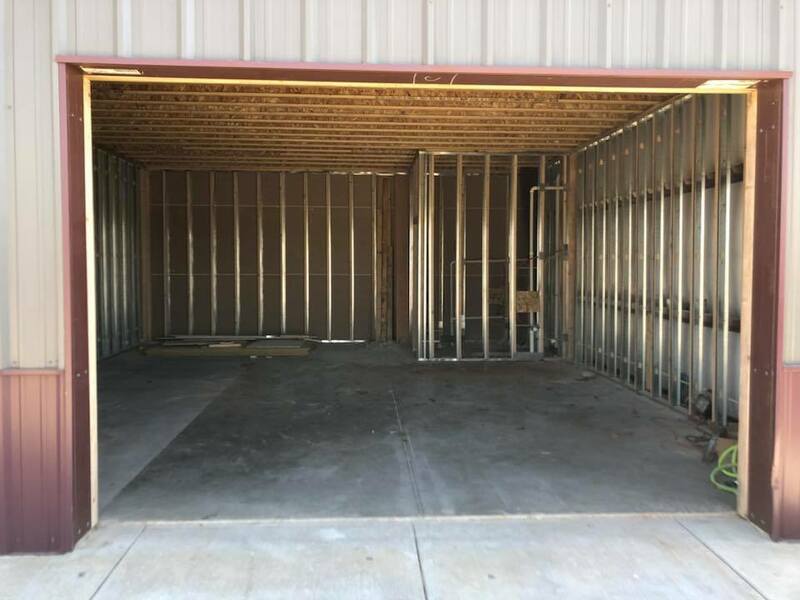 Our latest Commercial design and build out is in Mustang Oklahoma. We are currently installing the cabinets in this new hair salon in Mustang Oklahoma. For Residential or, commercial construction and interior design call TRS Inc, we have you covered! Call today to see how we can help you. PreviousPrevious project:Mustang Oklahoma New Construction.